Do you love fishing or could just use some extra cash? Well then this is the sweepstakes for you. 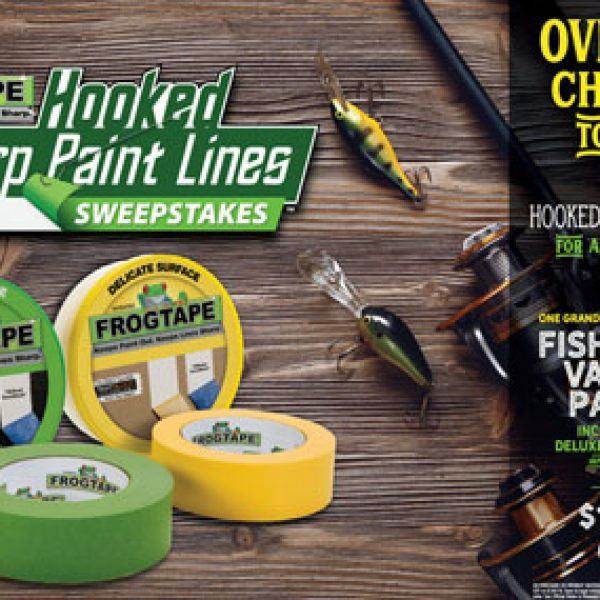 Enter the FrogTape Hooked on Sharp Paint Lines Sweepstakes and win $15,000 or a big fishing trip and $5,000! Plus some people will win $50 Visa gift cards. This is a single entry sweepstakes. Ends June 30th, 2018. Good Luck! Just click the highlighted link to enter. Having trouble getting a good night sleep because of your old bed and mattress? Well this sweepstakes prize is just what you need to get the rest you dream about. 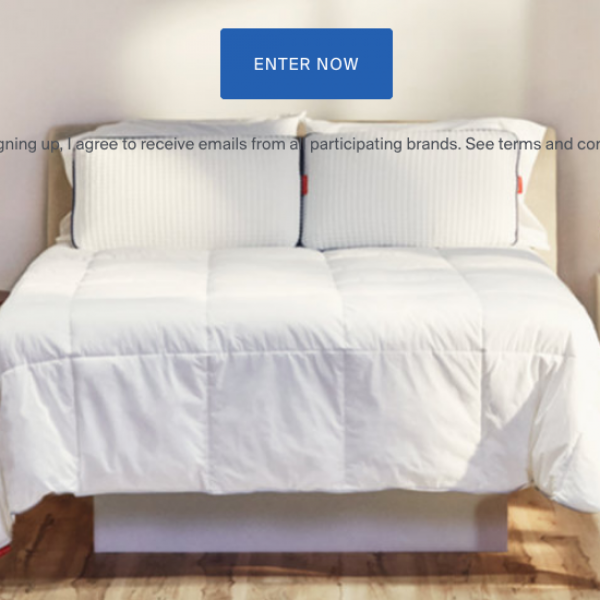 Enter the Tomorrow Sleep Made In The USA Email Sweepstakes and win a Tomorrow Hybrid mattress in the size of winner’s choice, an upholstered bed, and a credenza. A $3,249 value. This is a single entry sweepstakes. Ends July 20th, 2018. Good Luck! Just click the highlighted link to enter. Could your home theater use an upgrade? 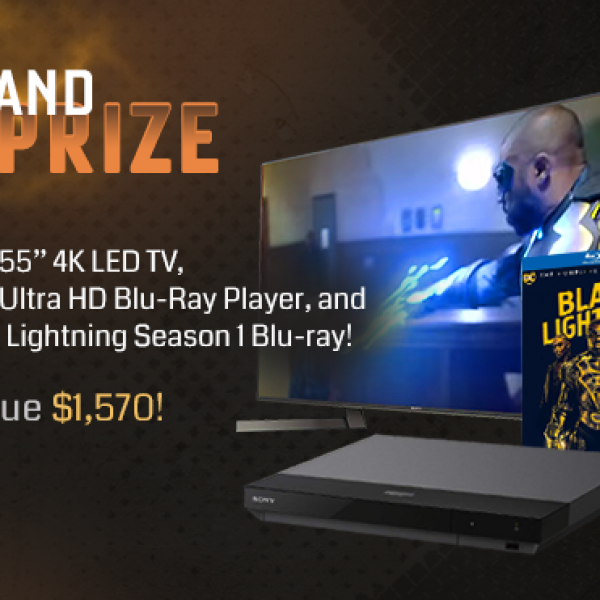 Enter the The CW Black Lightning Powered Up Sweepstakes and win a Sony 55” 4K LED TV, 128 GB iPad, Blue-ray Player, Power Bank Charger, Season 1 of Black Lightning Blu-ray and more. A $2050 value. Enter once daily. Ends November 30th, 2018. Good Luck! Just click the highlighted link to enter. Could you use a break from it all? 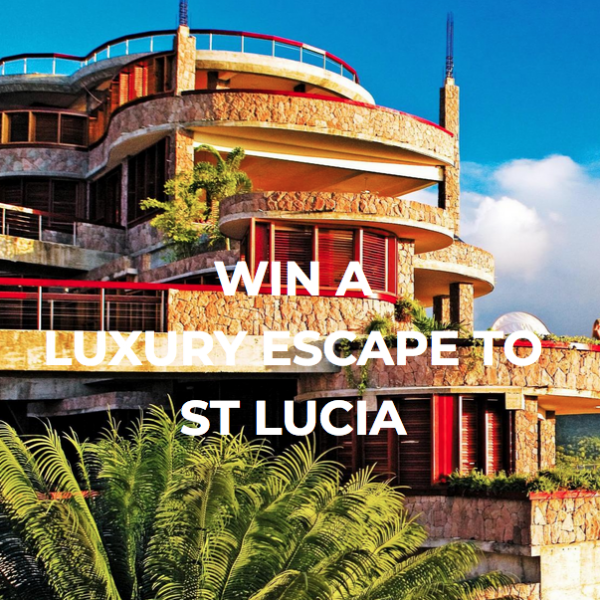 Enter the Habitual Ultimate Caribbean Escape Sweepstakes and win a 4 night stay at Kiwi Collection luxury hotel in St. Lucia! Plus you’ll get a $500 airfare credit, a $500 Habitual shopping credit and a $250 HUM nutrition shopping credit. This is a single entry sweepstakes. Ends October 31st, 2018. Good Luck! Just click the highlighted link to enter. Would you like the chance to win an awesome new ride? Well then this could be just the sweepstakes for you. Enter Bassmaster Toyota Ultimate Tundra Giveaway and you could be a lucky winner. 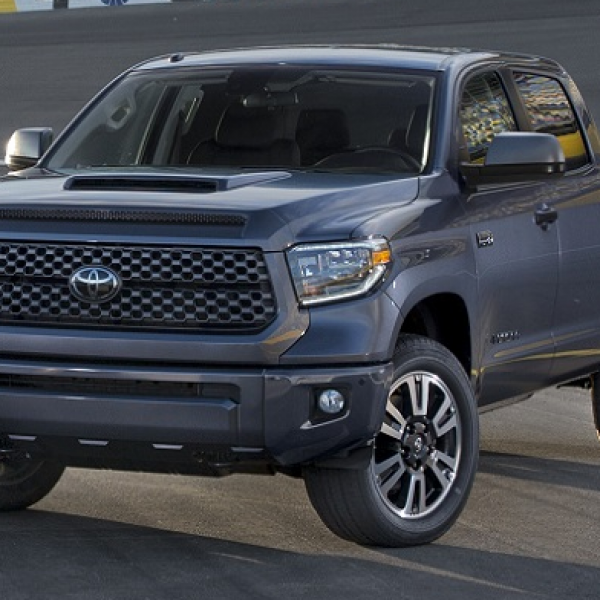 Grand prize is a 2018 Toyota Tundra SR5 with accessories package and more. A $43,489 value. Open in the US, must be 21 or older to enter. Sweepstakes ends September 23, 2018. Enter once daily per person/email. Good Luck! Just click the highlighted link to enter.